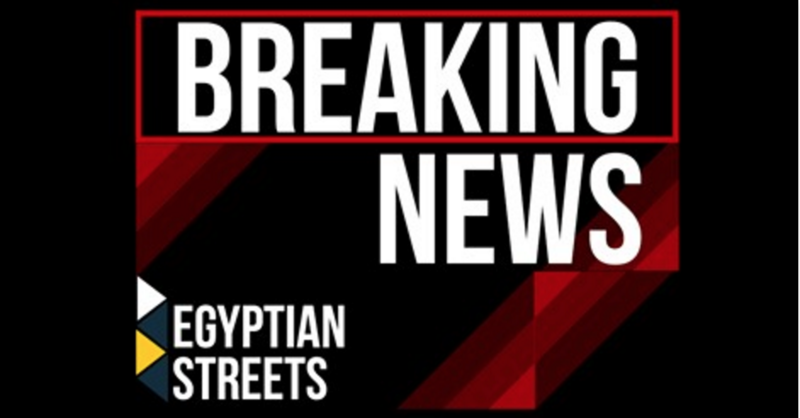 Egyptian authorities block 21 news websites on claims of “supporting terrorism”. The sites that have been banned are accused of publishing content that supports terrorism and propagates lies. Daily News Egypt, AlBorsa and AlMasryoon websites have also been blocked. On the top of the list comes independent news platform Mada Masr followed by Al Jazeera, Al Sharq, Masr Al Arabia, Arabic 21, Huffington Post Arabic, Horria post, Klmty, Rassd, elshaab among many others. Security sources told Reuters that these websites are now inaccessible and blocked for being affiliated with the Muslim Brotherhood or for being funded by Qatar. The Arabic version of the Huffington Post was also blocked. However, the international version is accessible.